Li Lin from the University of Missouri is a recipient of $3,000 grant to study in Washington for a semester. 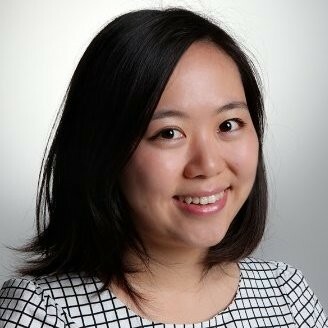 Li Lin completed her graduate project as an intern reporter at Marketplace Public Radio where she worked on business news production, people on the street interviews and data visualization graphics. Currently she is working for Bloomberg News in London.